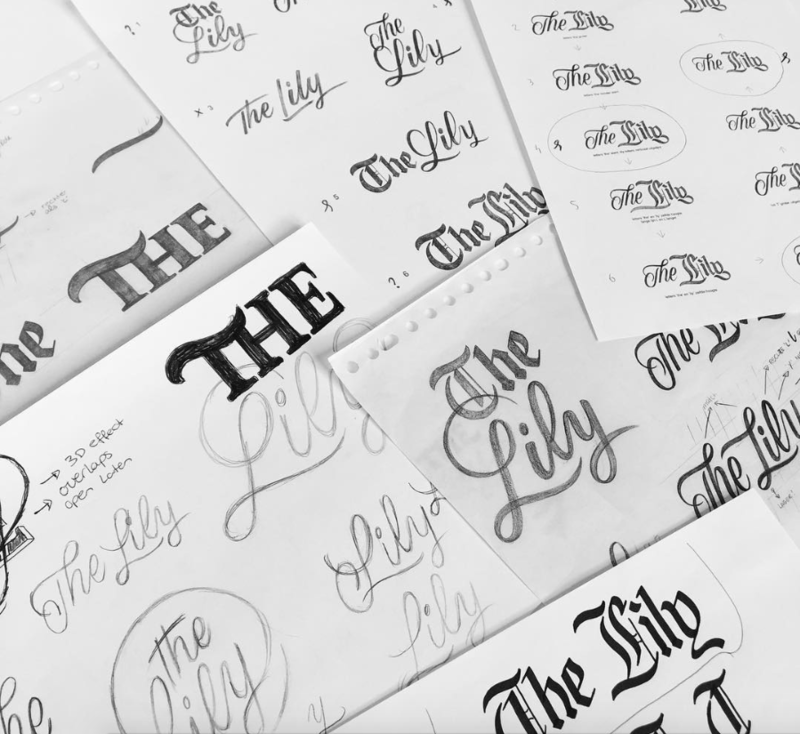 Working with The Washington Post to pitch a logo identity for their new product ‘The Lily’. This is dedicated to the modern woman. 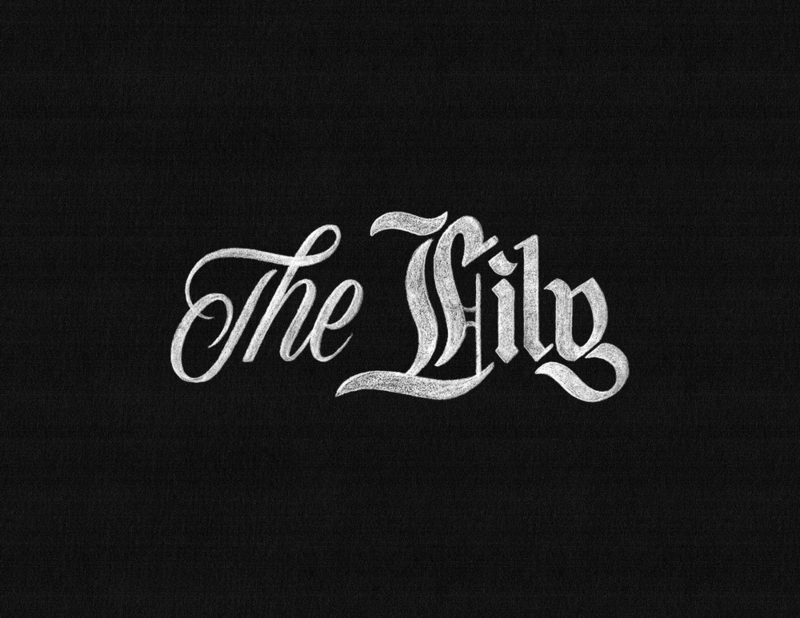 I also had the opportunity to create the logo for their newspaper ‘Lilylines’ which will be shown below.